The American Indian Business Association (AIBA) is a service organization whose primary goal is to increase the retention and graduation rate of American Indian students at the University of New Mexico, and to provide first-hand experiences in the business arena through networking, conferences, and internship opportunities. AIBA is dedicated to supporting and encouraging American Indian students in their academic, personal, and professional pursuits. A balance of opportunities is provided through networks with local and national tribal economic organizations.? 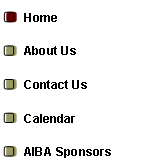 AIBA is a 501c(3) organization under the umbrella of the UNM Anderson School of Management Foundation. 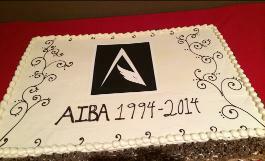 Our funding comes from AIBA activities such as the? Annual Native American Career Fair and the AIBA Native Art Market. We also receive funding from the generous donations and sponsorships of local and national organizations. We welcome you to read more about some of our members and activities, and look forward to meeting you at upcoming events. Please contact Jaye Francis for more details.